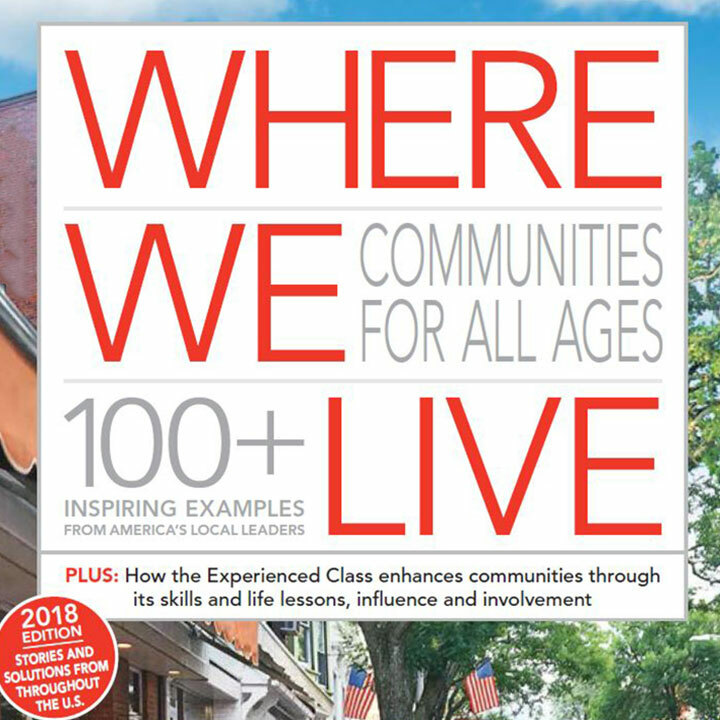 With more than 200 articles and photographs featuring inspiring programs, people and places throughout the United States, the third edition in our annual series looks at how local communities of all sizes are working to become more livable for people of all ages. 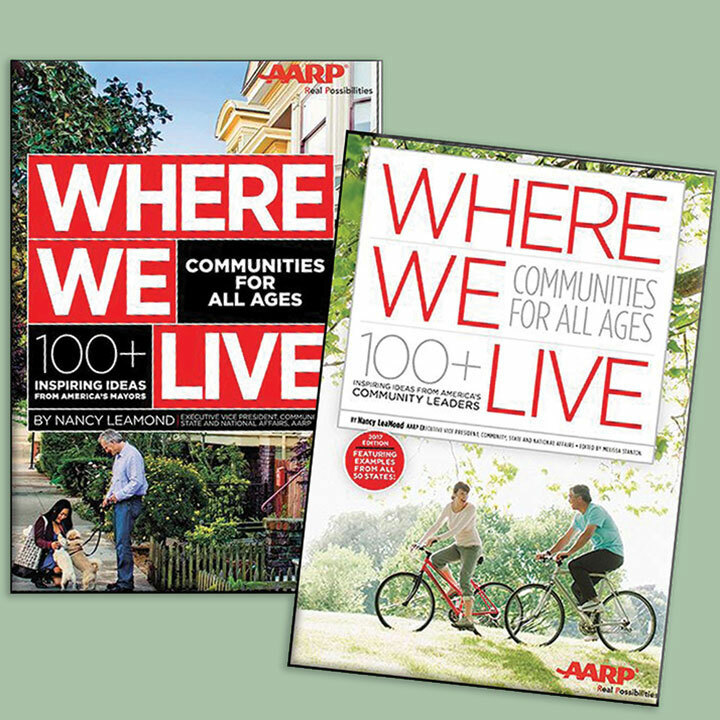 Where We Live, it’s not too late. Become an Encore Public Voices Fellow. Learn more and apply by June 22.